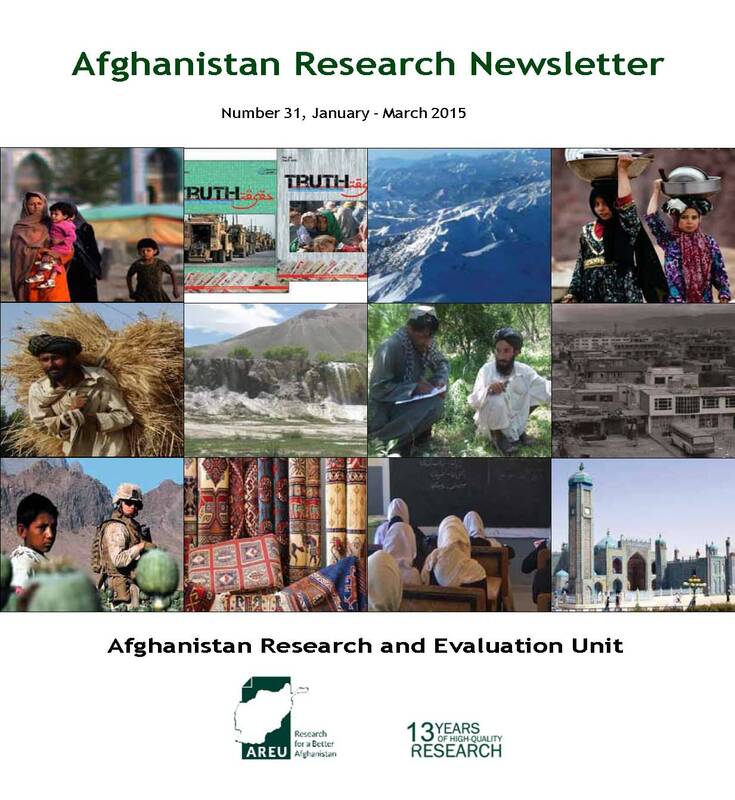 This is the April/June 2015 edition of the Afghanistan Research Newsletter. 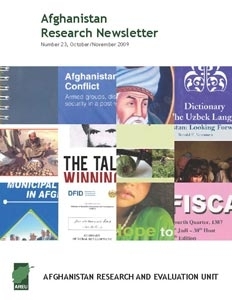 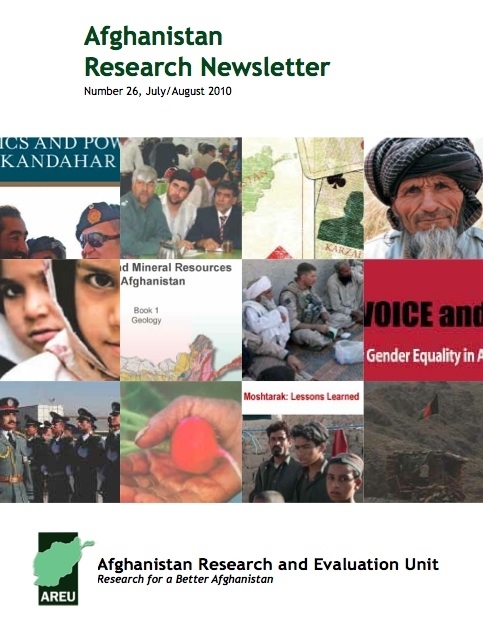 The purpose of the Newsletter is to alert readers to new research being undertaken on Afghanistan and to help disseminate research findings and analysis. 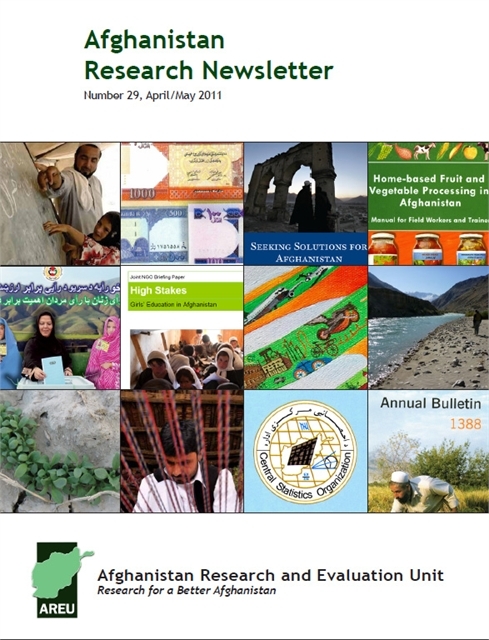 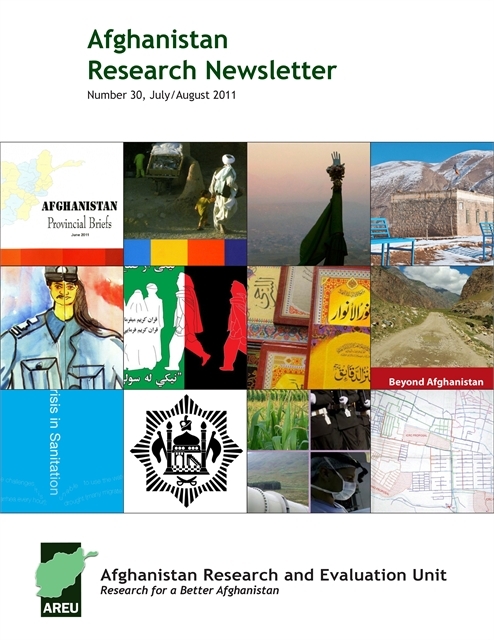 This is the April/May 2010 edition of the Afghanistan Research Newsletter. 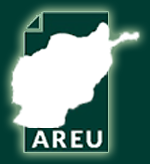 It includes a feature article on the Afghan Geodesy and Cartography Head Office (AGCHO). 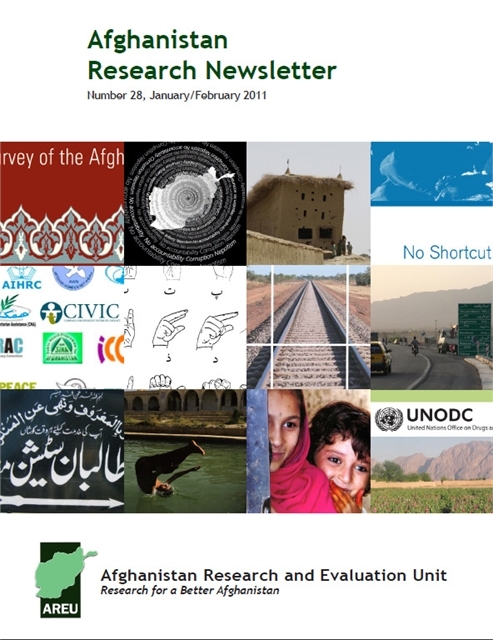 This is the January/February 2010 edition of AREU’s Afghanistan Research Newsletter. 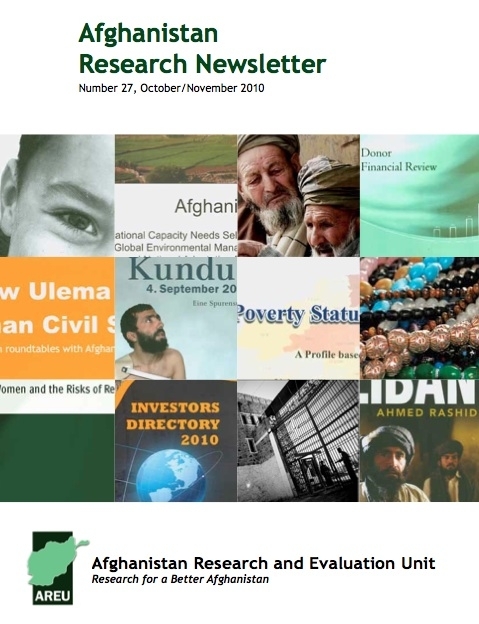 This issue has a feature article on the National Risk and Vulnerability Assessment (NRVA) 2007/2008 profile of Afghanistan. 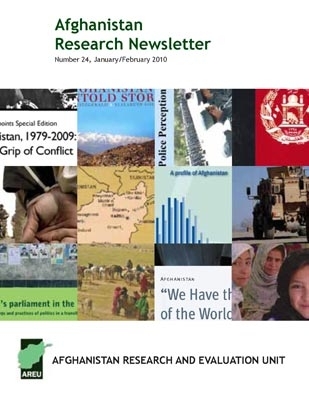 This is the October/November 2009 issue of AREU’s Afghanistan Research Newsletter. 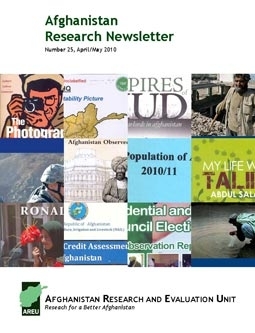 It includes a feature article on young Afghans’ experiences of violence, by Catherine Panter-Brick.